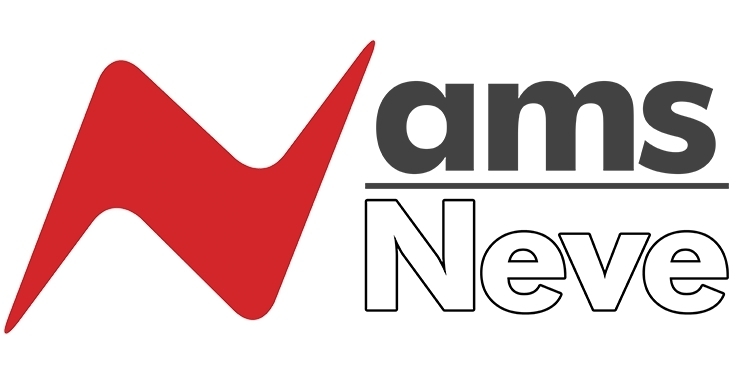 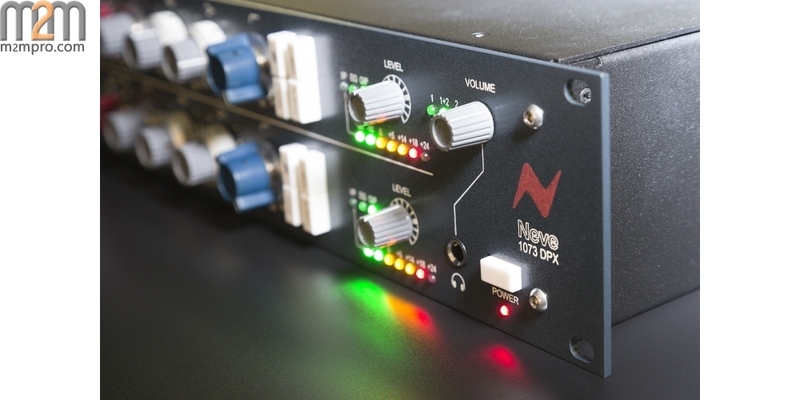 Exclusive Neve Marinair? 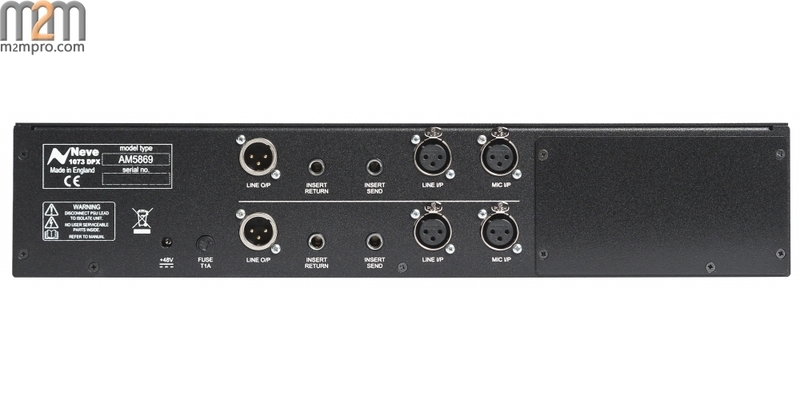 transformers used on each input and output stage. 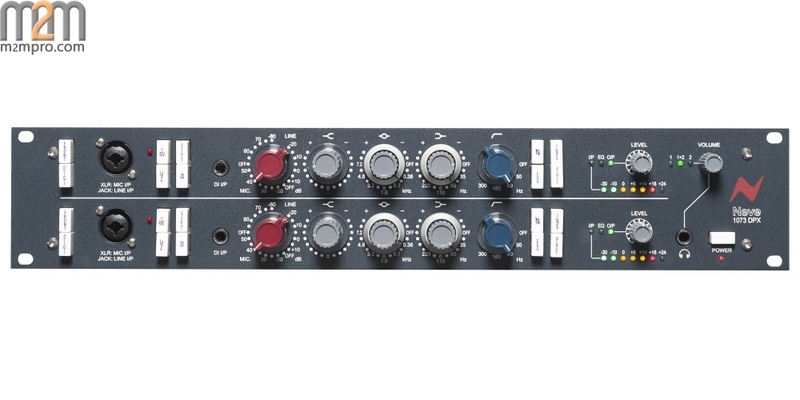 The quality is legendary. 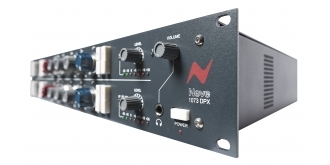 Designed and built in England, the modern-day 1073DPX is produced to the exact specifications of the original with matched components to ensure the sound remains true. 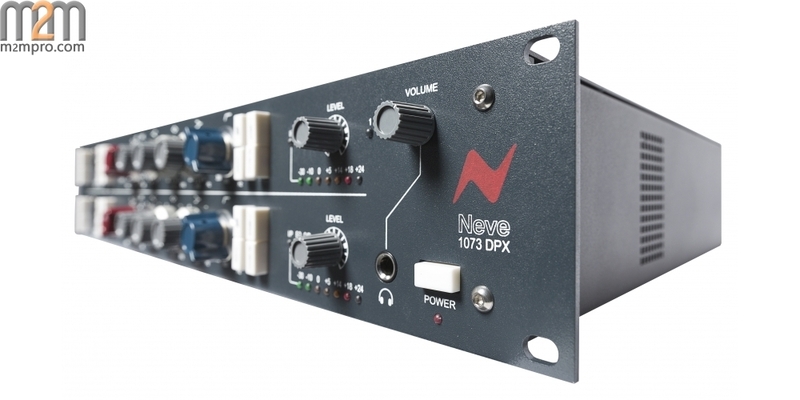 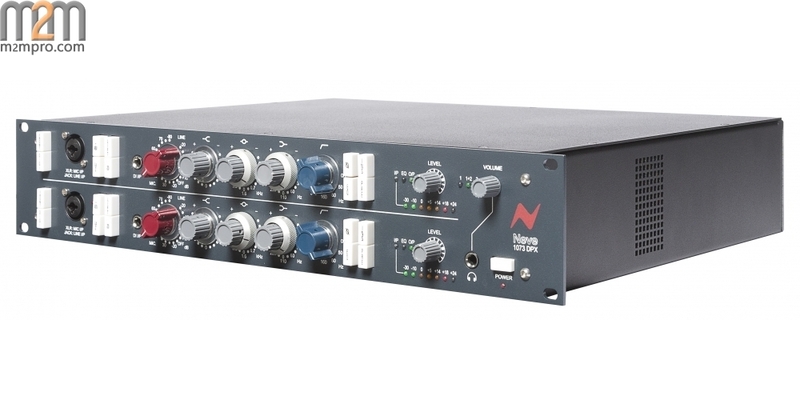 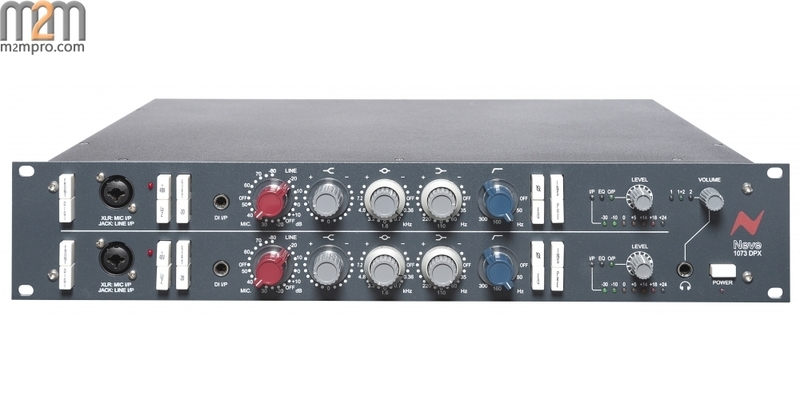 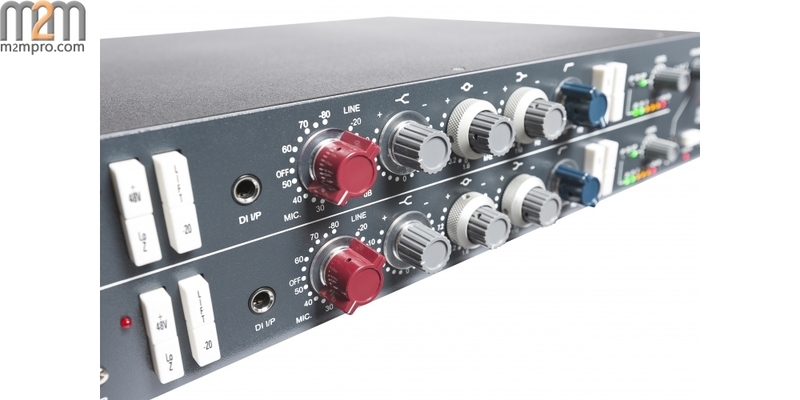 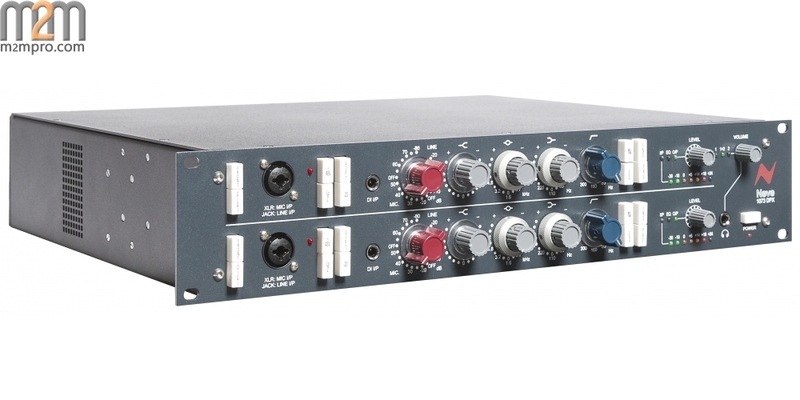 The 1073DPX has two channels of Neve 1073 Class A design microphone preamplifiers, each with 3-band EQ (fixed HF plus two switchable bands with cut/boost capability) and high pass filter, adding warmth and depth to recordings, bringing out subtle ambience, maintaining spatial positioning, and capturing a more precise image - embodying, think many engineers and producers, the essence of the genuine Neve sound.